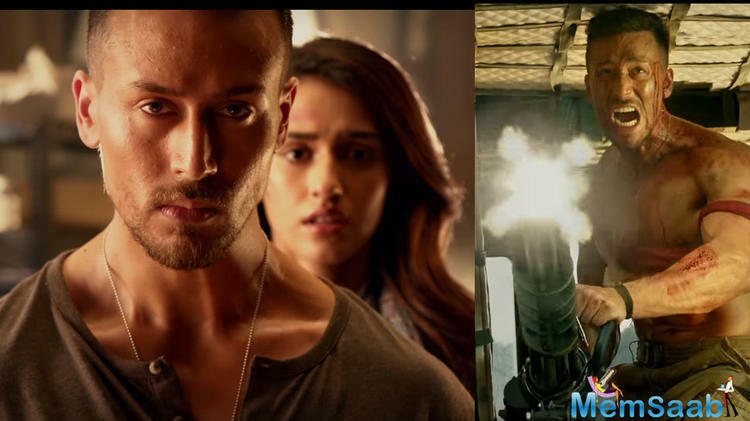 The much-awaited trailer of Tiger Shroff’s romantic actioner 'Baaghi 2' is finally out today. 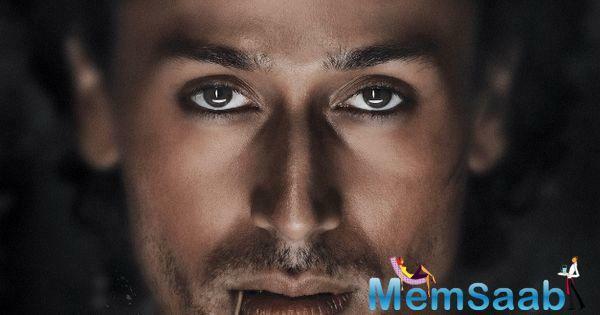 Action star Tiger Shroff is back with yet another solid action film 'Baaghi 2'. 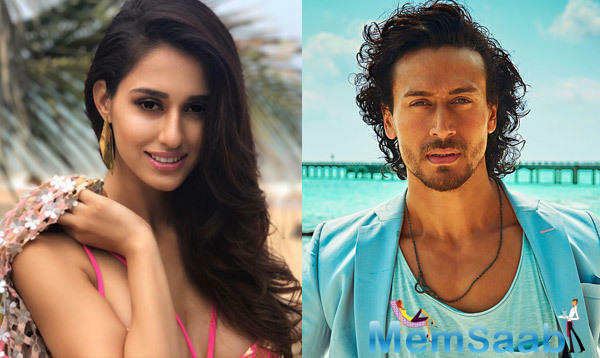 The romantic thriller features Disha Patani with Tiger, their second project together after a music video. 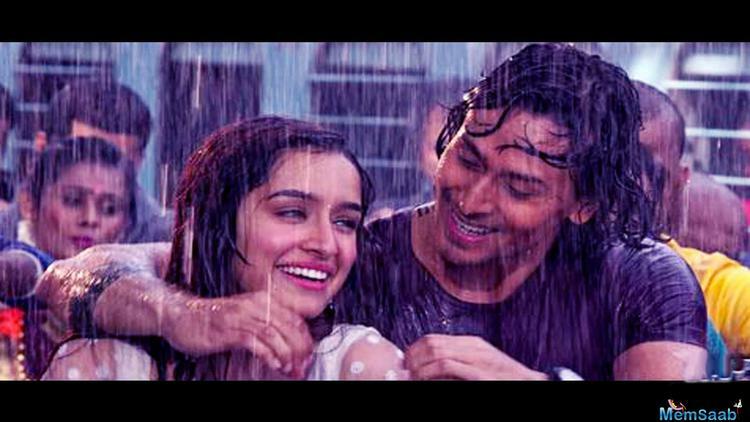 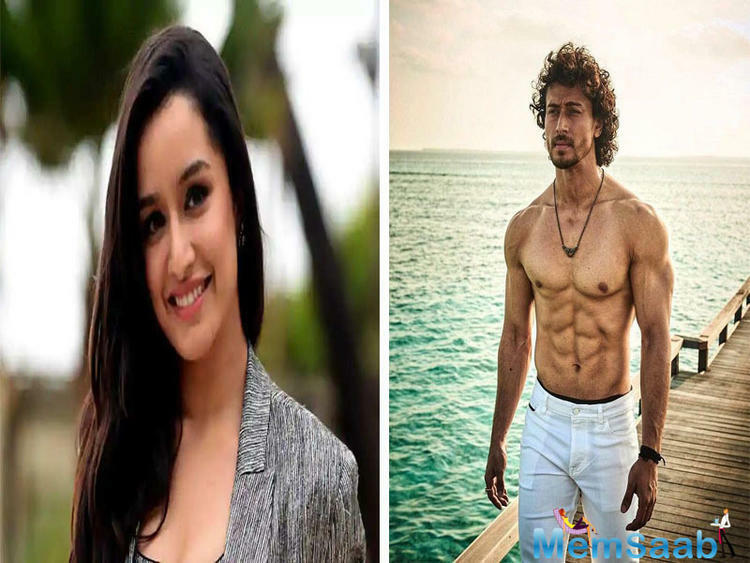 The film is a sequel to Tiger’s 2016 superhit action flick 'Baaghi' which also starred Shraddha Kapoor in the lead role. 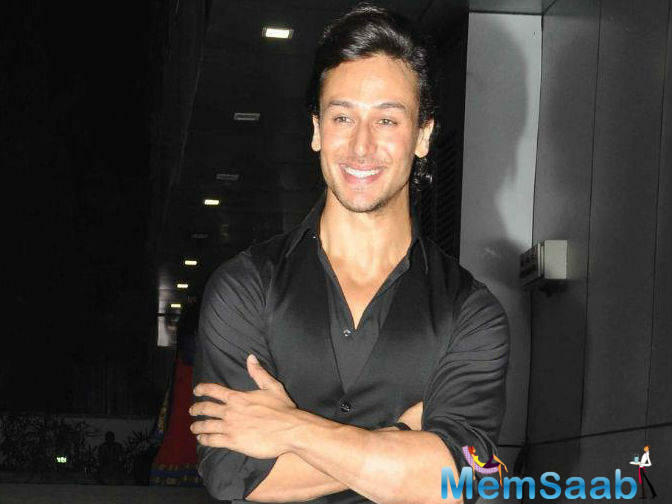 Interestingly, the makers of the Baaghi franchise have already announced the third instalment of the film starring Tiger Shroff. 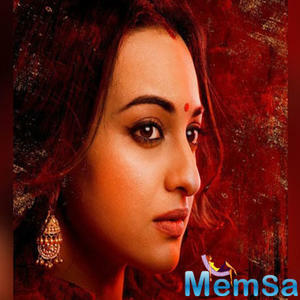 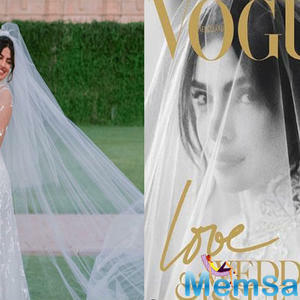 While the name of the leading lady has not been revealed, the movie will be helmed by Ahmed Khan. 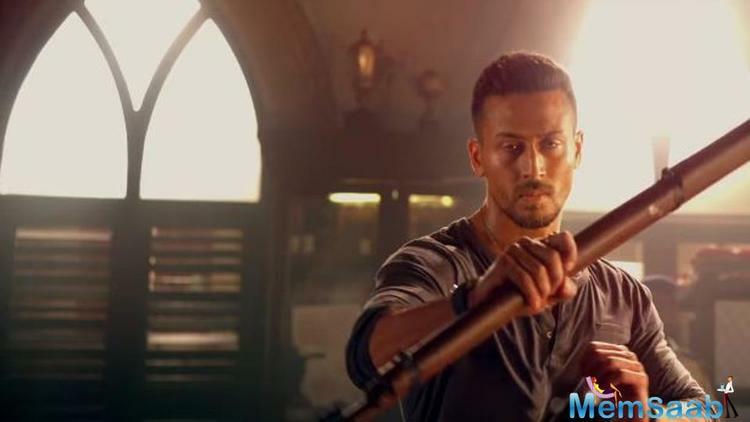 Co-Produced by Fox Star Studios and Sajid Nadiadwala under his banner Nadiadwala Grandson Entertainment, 'Baaghi 2' is directed by Ahmed Khan. 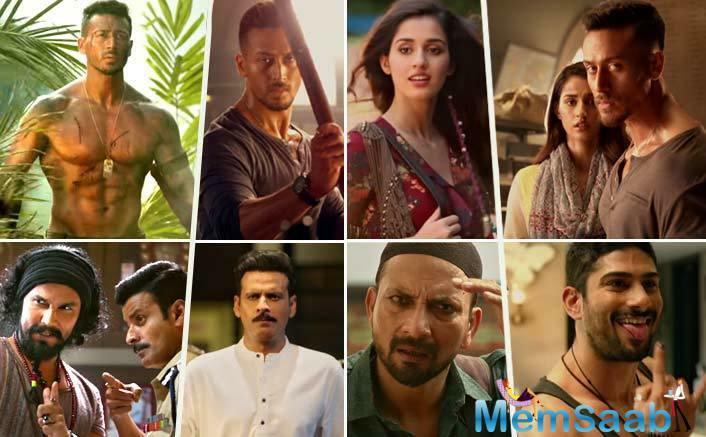 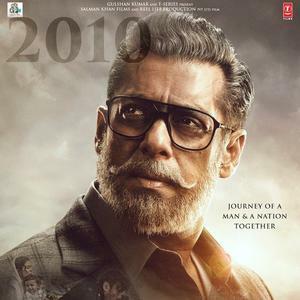 Besides Tiger-Disha, the film has Randeep Hooda, Manoj Bajpayee and Prateik Babbar playing pivotal roles in the film. 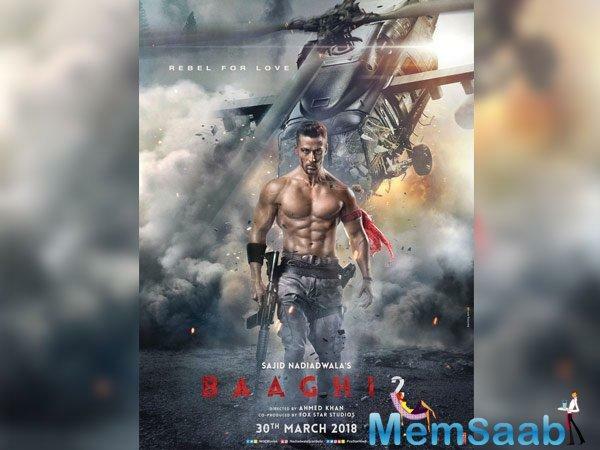 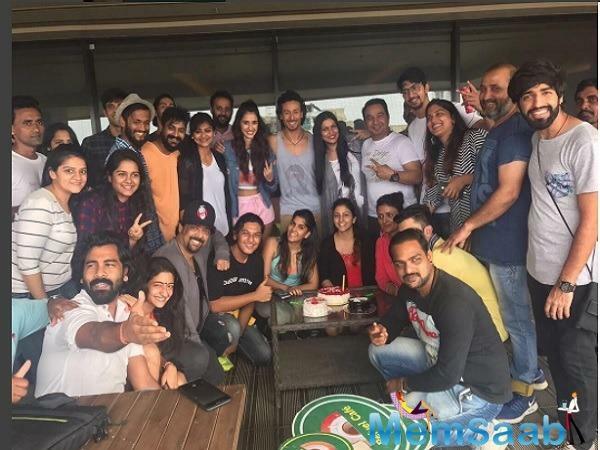 'Baaghi 2' is slated for release on 30th March 2018. 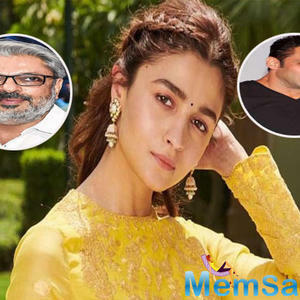 Inshallah: Salman Khan and Alia Bhatt’s characters’ details here!